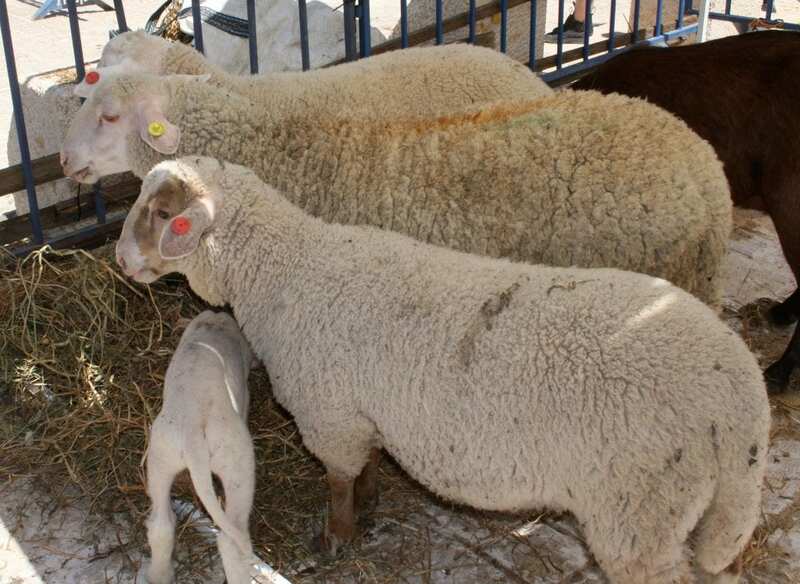 Sacrifice of the Paschal Lamb Returns to Jerusalem After Millennia [PHOTOS] - Breaking Israel News | Latest News. Biblical Perspective. One of the highlights of the Jewish year, the Passover offering, is making a comeback. 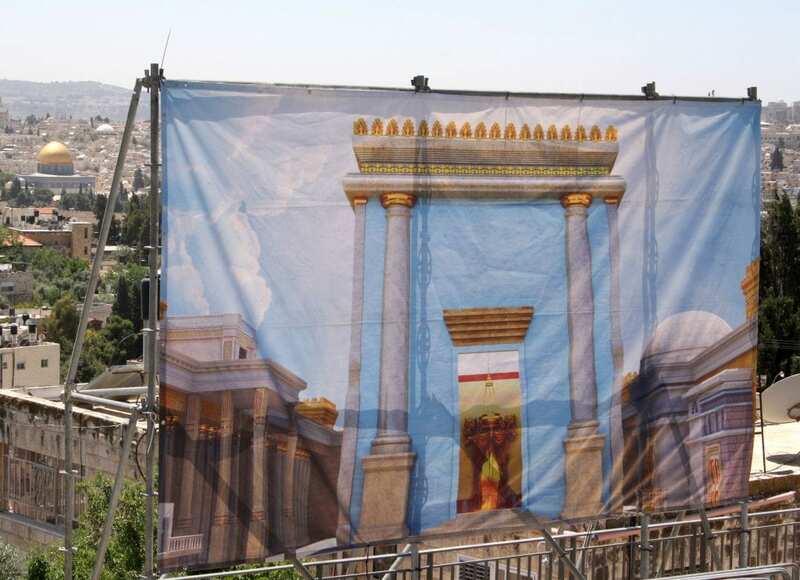 On Monday, a reenactment presented the Biblical commandment in its full glory, which is fortunate since many rabbis believe that neglecting this important mitzvah (Torah commandment), even in the absence of a Temple, has grave consequences for Israel. 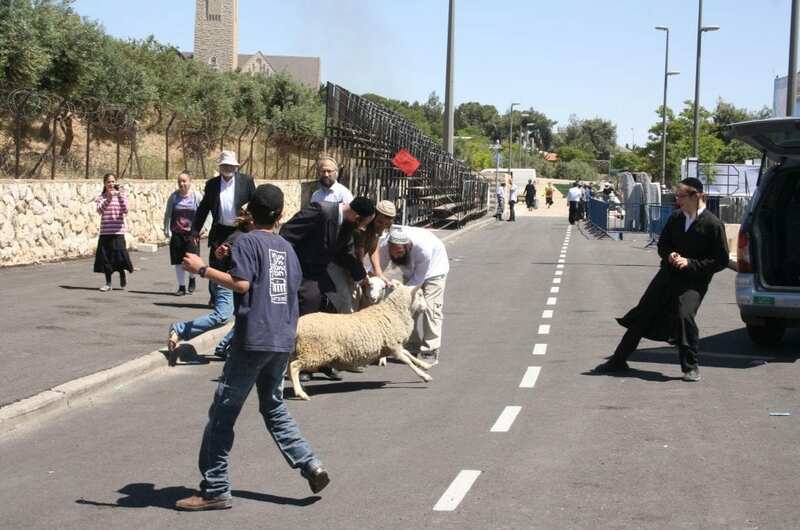 Just four days before Passover, the day the Bible commands Israel to bring a lamb to the Temple to be sacrificed, a group of Kohanim (members of the Jewish priestly class) sacrificed a lamb on Mount Scopus overlooking the site of the Temple. 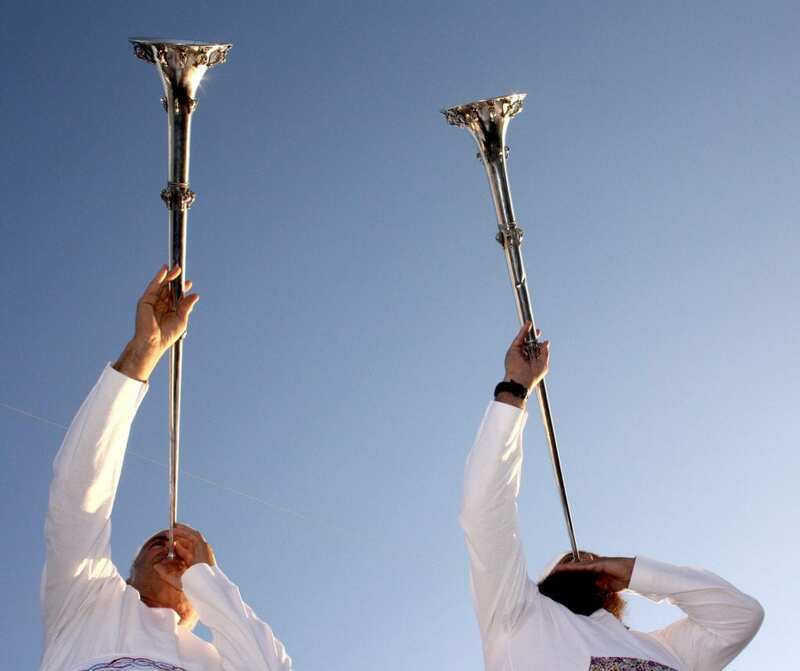 The Kohanim wore ritual clothes conforming to Biblical requirements and were accompanied by music played on silver instruments specially made to serve in the Third Temple. The reenactment included all the steps required for the korban pesach, the Passover Sacrifice: checking the animal for blemishes, slaughtering it, collecting its blood and bringing it to the corner of a model altar, skinning the animal and separating its inner parts, and roasting it whole in a special Passover oven. 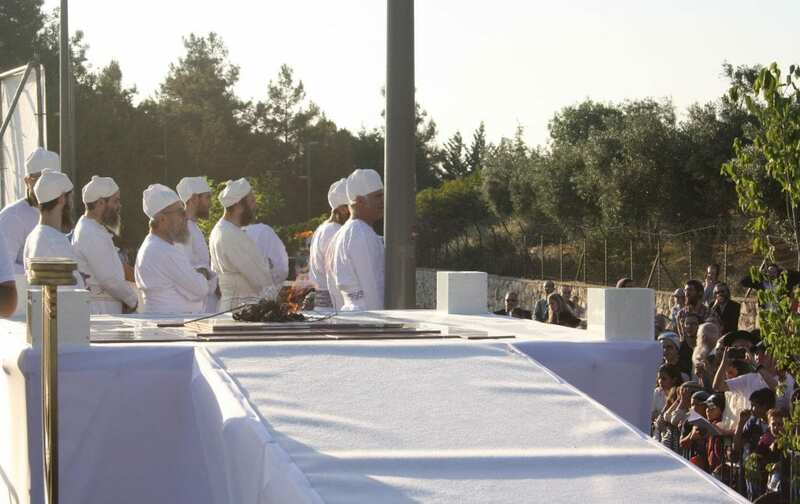 All of the utensils used for the sacrifice were prepared by the Temple Institute, which organized the event along with United Mikdash Movements, an organization composed of several Temple movements that promote freedom of worship for all nations, and for Jews in particular on the Temple Mount. 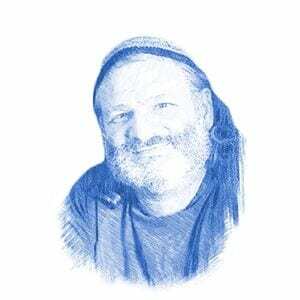 Breaking Israel News spoke to Arnon Segal, who organized the reenactment for the last five years. The initiative for the project comes from the belief that even today, lacking a Temple, Jews are required to sacrifice the Passover lamb. The imperative comes from the grave implications for not doing so. 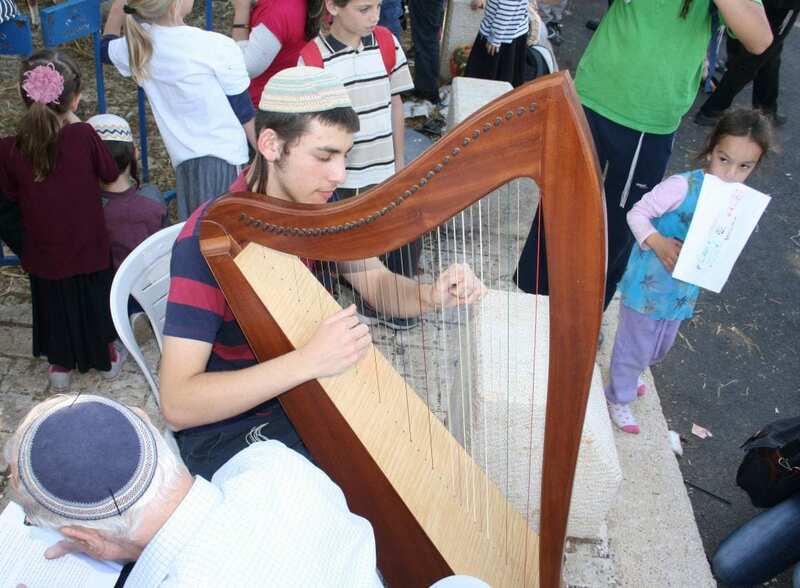 Two positive commandments are specifically mentioned as bringing a punishment called karet if they are omitted: brit milah (circumcision) and korban pesach. Opinions vary as to the precise nature of Karet, ranging from premature death to being cut off from heaven. Since it is the only punishment divinely implemented, Karet is considered the most severe of all judgements. For this reason, the desire to perform the korban pesach is greater than for any other aspect of the Temple service. 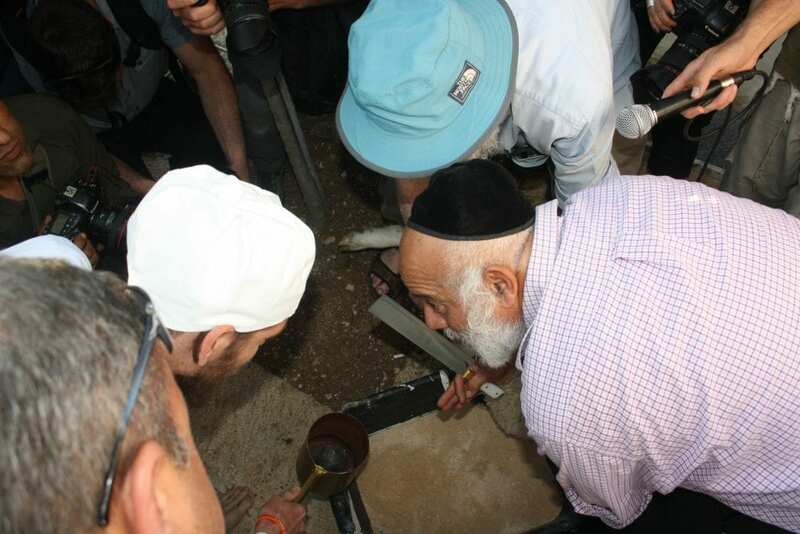 Breaking Israel News asked Rabbi Hillel Weiss, secretary of the Nascent Sanhedrin, if the mitzvah of korban pesach is incumbent upon the Jews today by Jewish law, despite the lack of a Temple or an altar. The Sanhedrin established a committee in 2004 concerning the korban pesach to work in cooperation with all religious, legal, and administrative authorities. The committee has attempted several times to obtain the government’s permission. Legal documents were sent to the Prime Minister, the Supreme Court, and the Chief of Police. The Prime Minister did not respond. 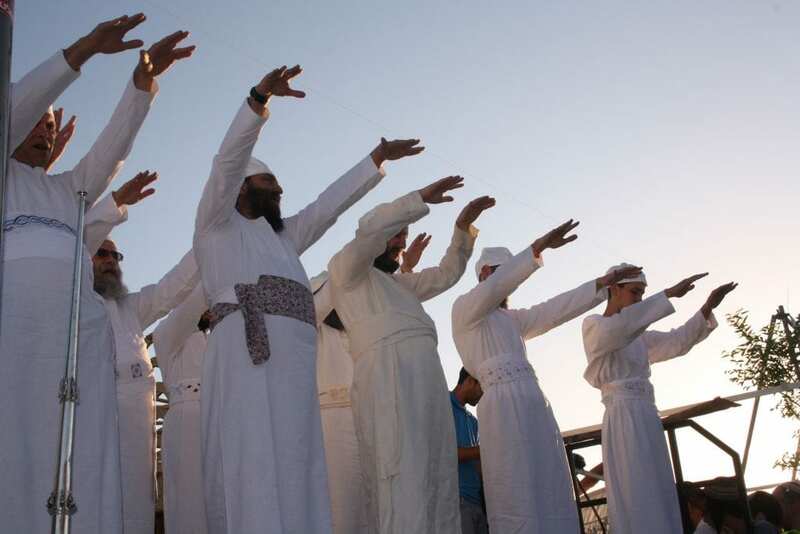 The Supreme Court appeared to uphold the right to perform the sacrifice, but denied it on grounds of security. This answer was reiterated by the Chief of Police. Indeed, the korban pesach is not dependent on the presence of a Temple and continued long after the Second Temple was destroyed. Jewish sage Rabban Gamliel commanded his servant to roast the korban pesach 100 years after the destruction of the Temple. Also, the Byzantine Caesar Yostaninos issued an edict forbidding the Jews from sacrificing the korban pesach as late as the sixth century CE, indicating the Jews were still doing so over 500 years after the destruction of the Temple. One reason given for preventing the sacrifice today is ritual impurity. All Jews are considered ritually impure today since we lack the ashes of the red heifer used to purify from contact with dead. However, the Rambam, a preeminent medieval Sephardic Jewish scholar, ruled that ritual impurity does not prevent bringing a time-bound public sacrifice, such as the korban pesach, and in the case where most of Israel is impure, the Passover sacrifice can be brought nonetheless. The lack of an altar is an obstacle, but recent developments in technology can help in a way the forefathers could never have imagined. It was forbidden to use iron to quarry stones for the altar (Exodus 20:25), since iron is used for weapons and the Temple was the source of life, not death. Today, high-pressure streams of water are routinely used to quarry stones and could be used to recreate the altar. 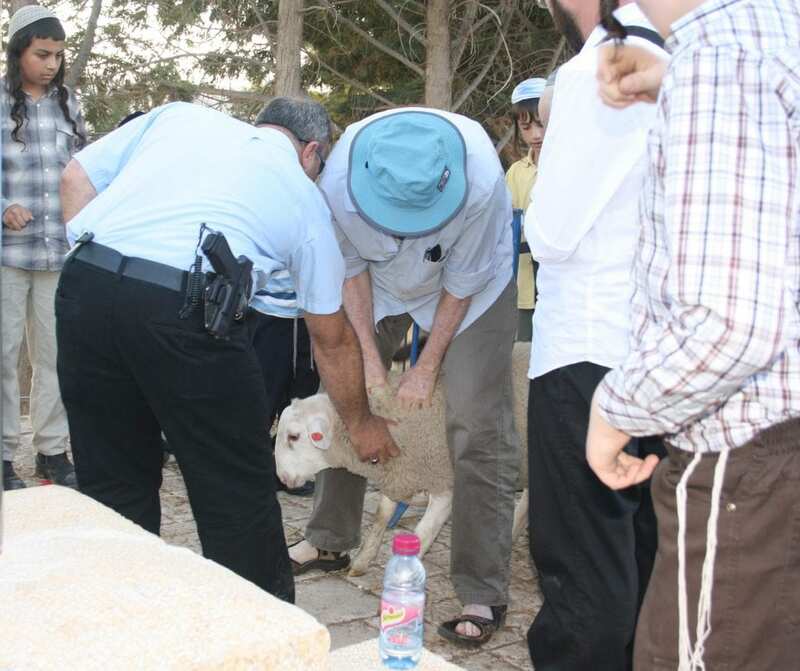 Rabbi Yehudah Glick, Temple Mount Heritage Foundation founder, explained to Breaking Israel News the special significance of the Passover sacrifice for the Nation of Israel today. 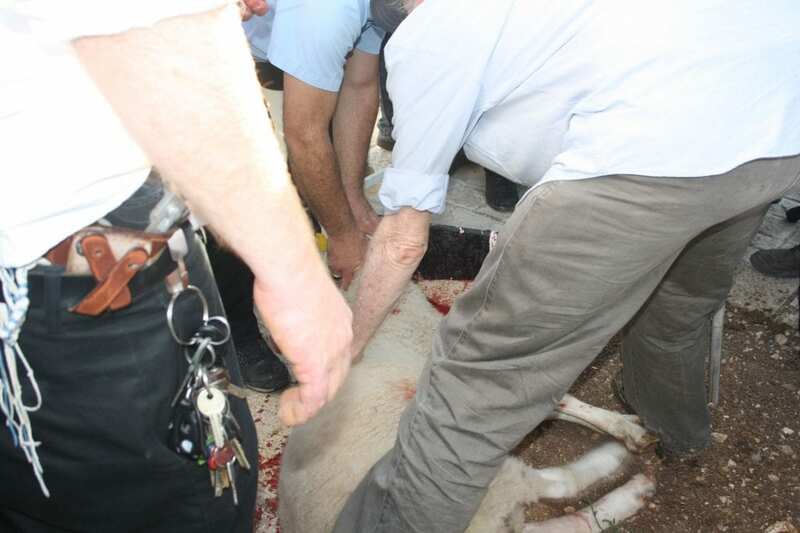 Warning: Photos show an animal sacrifice.